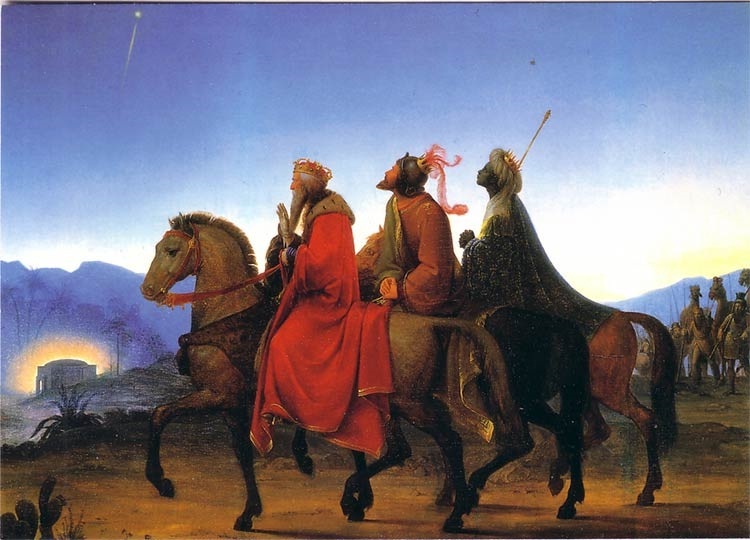 The Epiphany, Three Kings’ Day, Twelfth Night, La Befana, many traditions are lived on January 6th in many countries & cultures. 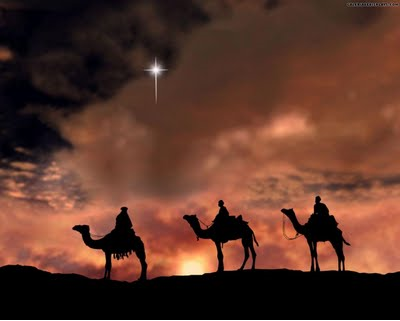 For Christians, today is a holiday knows The Epiphany, this date is represents the introduction of Jesus in human form. 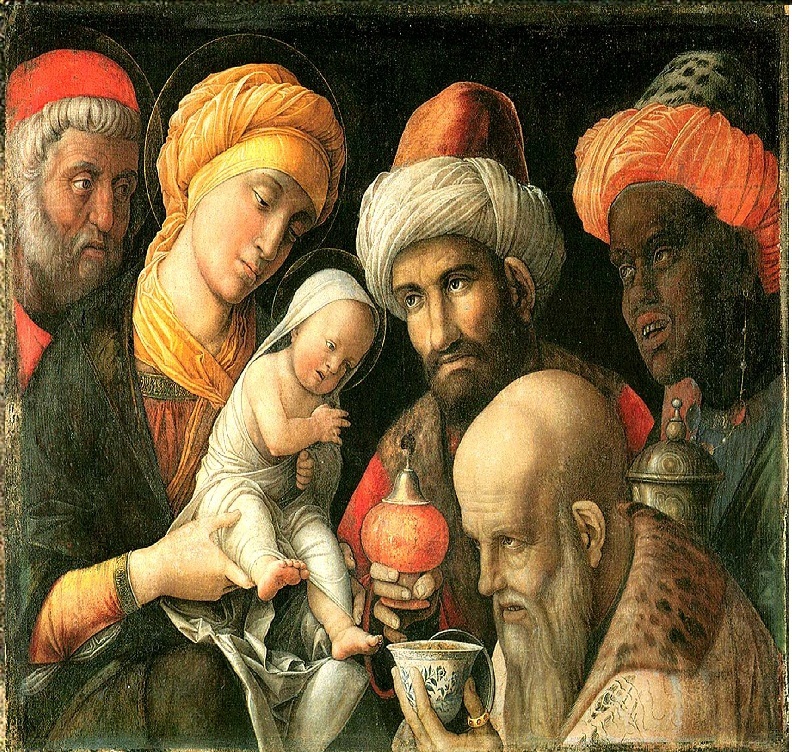 Eastern Christians believe that The Epiphany was the day Christ was baptised in the Jordan River, while Western Christians believe the day commemorates the day the Magic Kings (also known as the Three Kings and Three Wiseman) visited the baby Jesus Christ bringing gifts. 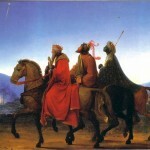 Three King’s Day officially in Spain, Latin America, and other countries. For Catholic people today is a party day, especially for children. Following the tradition of King Magician brought presents for Jesus, catholic children use to receive toys as present from the Kings, who came the night of 5th to put down the Christmas Tree gifts!! as Santa Claus does for Christmas day! Also, Within Catholics traditions for this day, is typical to eat the famous « Rosca de Reyes », the cake of Kings, where other tradition is lived: On you cut a part of your Rosca, you should be careful to do not take the little doll’s figure hidden into the cake! If you bit it, you should host a party for February the 2nd to celebrate the official Candelary Virgin day! European Catholics use to eat a similar cake or « Galette » in french, and in this case, taking the little doll means that you are the king of the day! In the Netherlands and Belgium, the day is known as Drie koningen (Three King’s Day). Three children dress in costume to represent the three kings and visit houses singing songs, receiving sweets or coins from each door. German children also visit houses singing songs dressed as the three kings, but leave behind the initials of the three kings above the door frames to bless the family for the new year. In Ireland, January 6th is known as Little Christmas because, until the Gregorian calendar began being used, Christmas was actually celebrated on the 6th of January, and not on the 25th of December. The day is also known as Women’s Christmas because in many Irish homes around the world, women have the “day off” to celebrate with friends and go out to eat with other women while the men take over the household duties. In Italy, La Befana visits children on the night of January 5th delivering gifts and candy to the waiting shoes of well-behaved children. If the children misbehaved, they will instead receive a lump of coal. 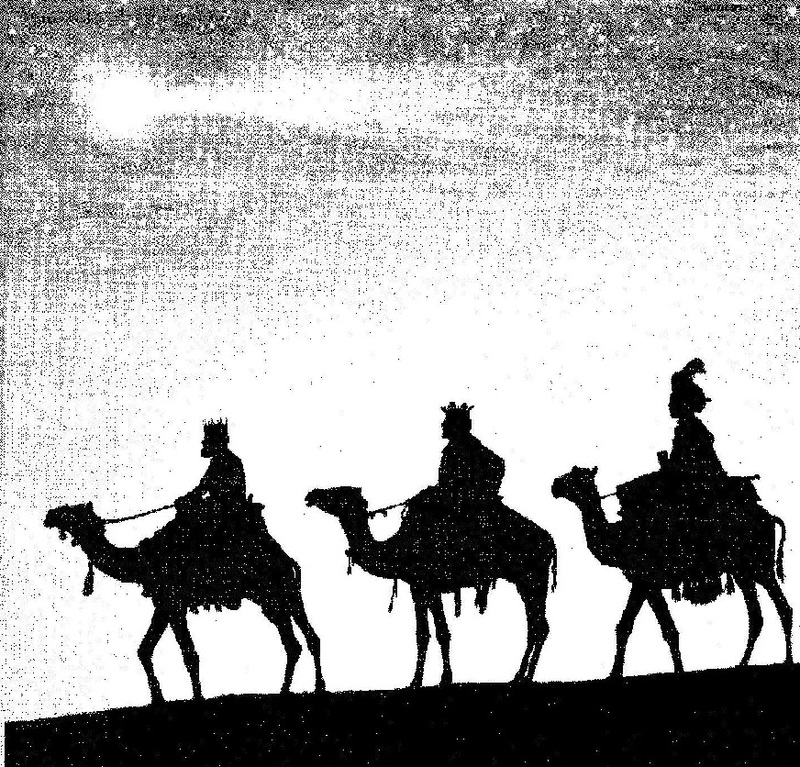 According to legend, La Befana was asked to join the three kings on their journey, but she declined and later regretted it which is why she’s still searching for the child.